The art is to coordinate with the existing lighting, art and décor without drawing attention away from what’s most important—the space itself. Flowers and plants bring an elegant, yet subtle, touch of life to their surroundings—adding colour, texture and a natural, living element to office lobbies, reception areas and meeting rooms. Phulero Dola can deliver, on a scheduled weekly or bi-monthly basis, a beautiful array of floral creations or plants. 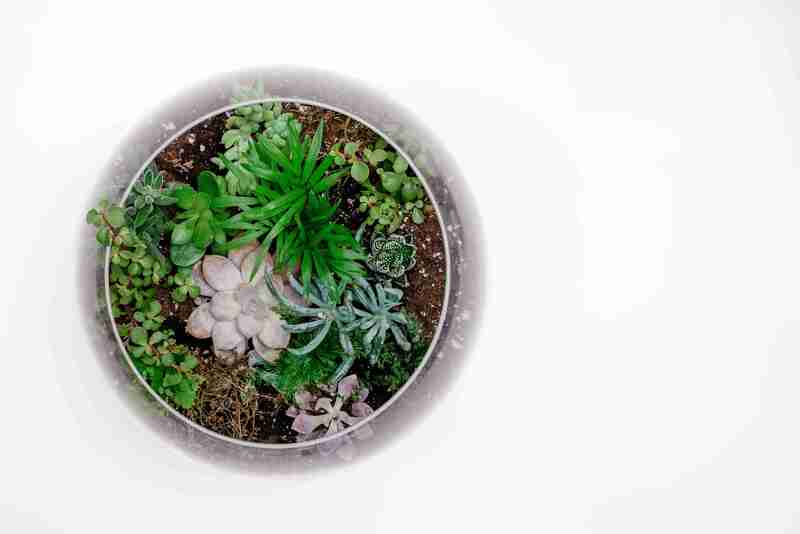 Flowers and plants reflect—and connect—people and the spaces in which they live or work. 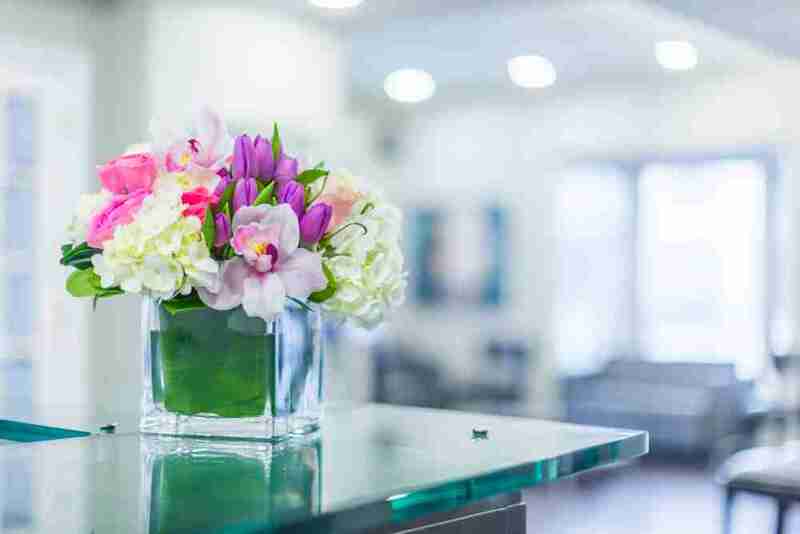 Please contact us for more information about our floral and plant services for your office.